With the challenges presented when creating and implementing new technology projects for state agencies, such as the troubled motor vehicle license and registration system, the House Government Operations Division considered a proposal Thursday that could help. 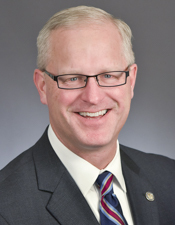 Sponsored by Rep. Jim Nash (R-Waconia), HF1949 would require Minnesota IT Services to consider cloud computing as it evaluates information technology projects proposed by state agencies. Cloud computing uses the internet to deliver services, rather than a proprietary hard drive or storage device, and a remote database can be used as long as it has access to the web. Proponents say cost savings are among the advantages of cloud computing, which can be less expensive because it eliminates the need to buy or create hardware or software, along with the costs of maintaining and updating it. 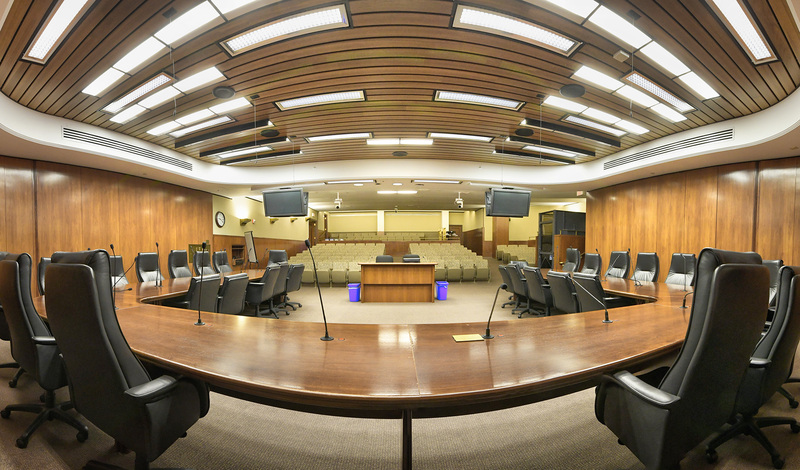 Rep. Steve Elkins (DFL-Bloomington), a co-sponsor of the bill who presented it to the division, said the bill is “in principal” the same direction as MNIT is going anyway. 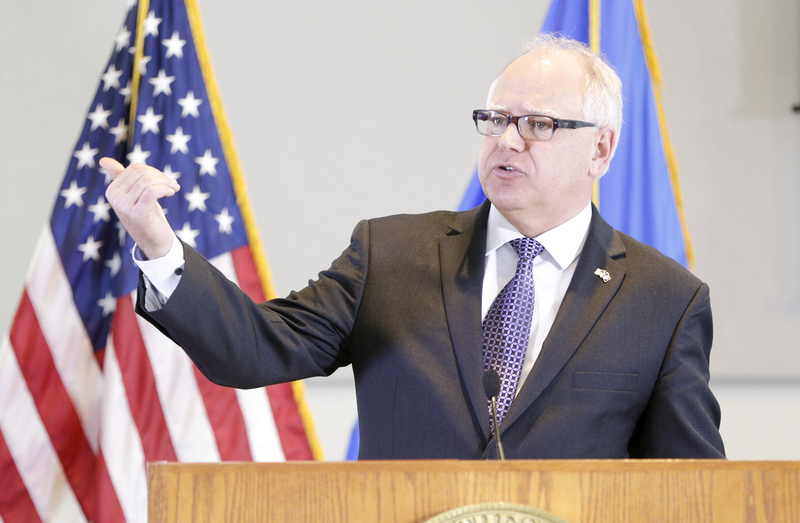 “This just gives their existing strategy some oomph,” Elkins said. The division approved the bill, as amended, and referred it to the House Ways and Means Committee. The change removed several provisions of the bill which would have had a financial impact, including an annual report on the options considered for specific agency projects. 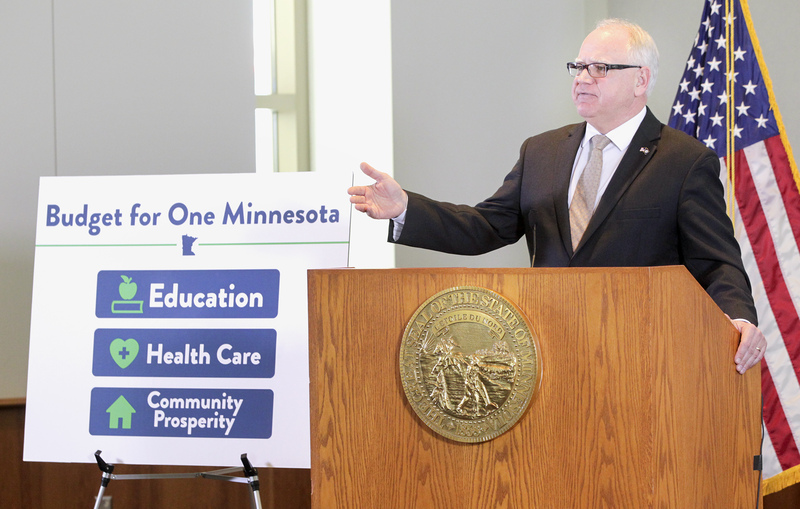 Rep. Michael Nelson (DFL-Brooklyn Park), chair of the House State Government Finance Division, said the same language was removed from the omnibus state government finance bill, which HF1949 mirrors. Nelson said the fiscal note for that portion of the bill was $5.3 million and “would have busted” his division’s budget target. The companion, SF2097, sponsored by Sen. Mark Koran (R-North Branch), awaits action by the Senate State Government Finance and Policy and Elections Committee.